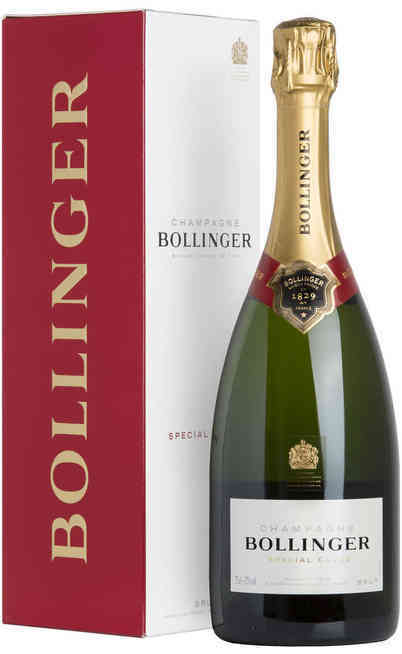 This fantastic bottle of the Maison Bollinger is characterized by a unique blending. This is the result of the know-how of the Bollinger specialists which defined it as a real alchemy and a mastery of technicality. It is produced with the first selection of the picking of the Grands and Premier Crus with a little 5% of French red wine which gives the right balance. 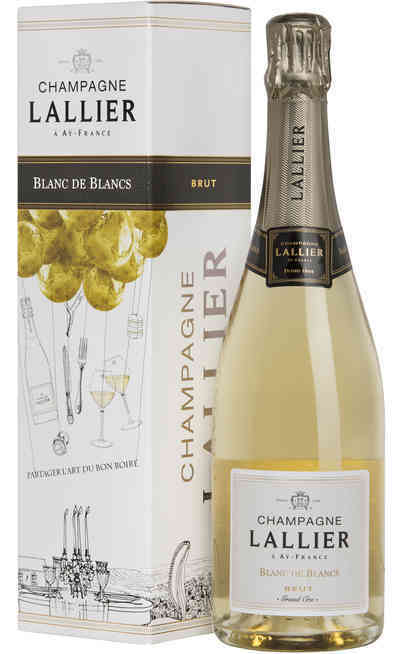 It is made by a blend of 62% Pinot Nero, 24% of Chardonnay and 14% of Meunier. 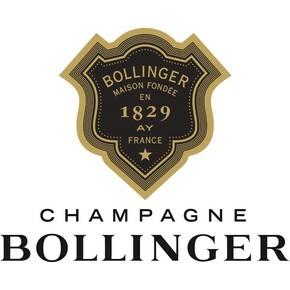 As for tradition the Bollinger maturation is double compared to the technical policy of production of the Champagne. The dosing is moderate at 7-8 grams per liter. 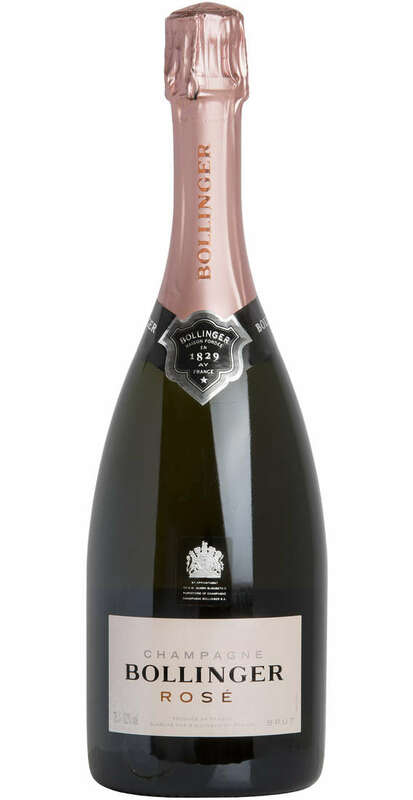 The Champagne Rosé Bollinger has a bronze color with combined tonality of a great red wine. The smell as red berries aromas such as the currant, the cherry and the wild strawberry. 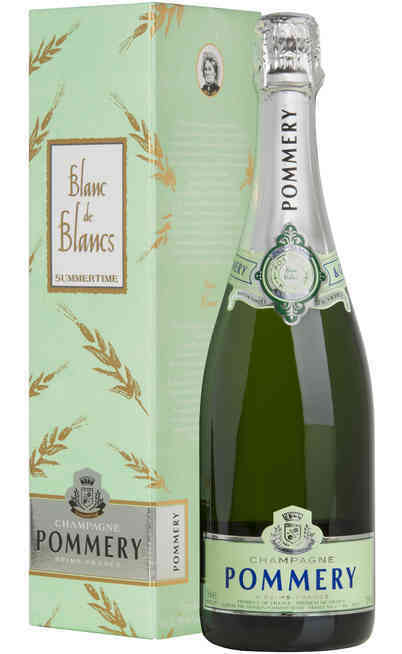 In the final it has a spicy hint which is closer to the Special Cuvée one. The palate is a combination of structure and vivacity with a tannic final due to the addition of red wine. 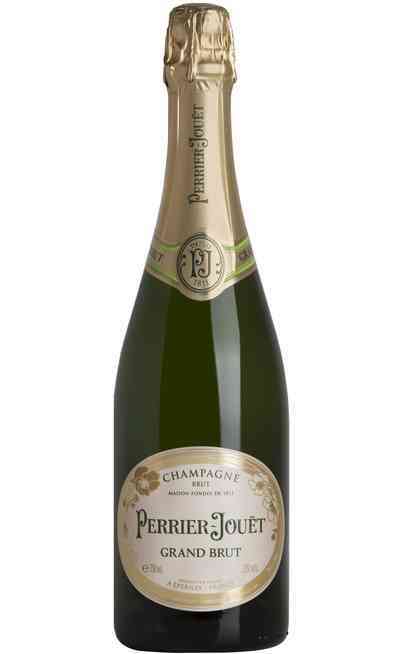 The foam is fine as velvet and it contributes to exalt the wild fruits aroma. 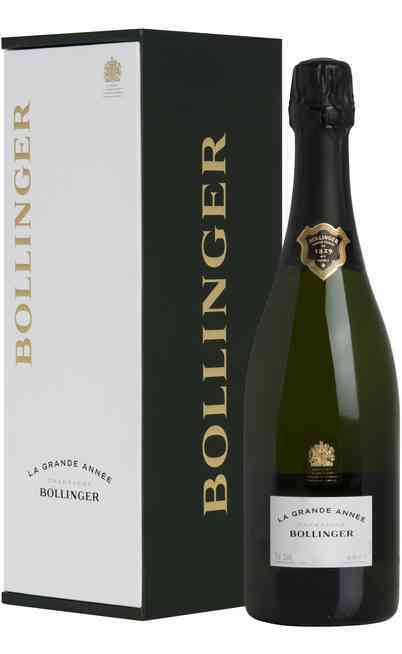 It is suggested to drink the Champagne Rosé Bollinger during an appetizer in the late summer afternoon such as luxury appetizer. It is perfect also for the picnic joined by bakery or fruity desserts and custard. It can be also joined by the Japanese cooking, the fish with sauce or the Mediterranean flavors such as the grilled vegetables and white meats. It has to be served at 12°C to appreciate all the fruity aromas.